As a non-profit membership organization our volunteers are critical to our success. Each council/ committee is developed to further our mission and their work ties back to a strategic priority. Purpose: To act on behalf of the Board of Directors when the board is not in session and within the scope established in the Lamaze International Bylaws. Purpose: Serves as the standard-setting body for accreditation of Lamaze Childbirth Educator Programs and outside organizations seeking Lamaze contact hours for educational offerings; makes policy decisions relating to accreditation matters. 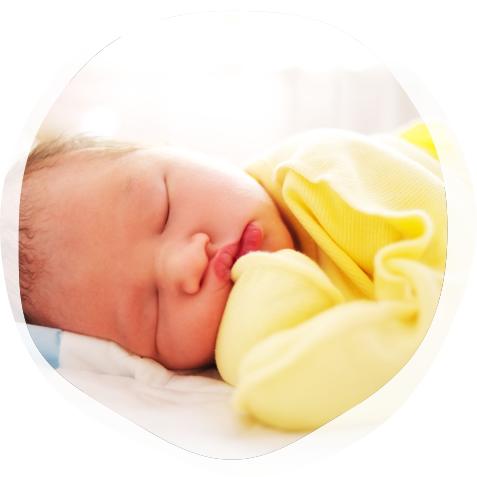 Purpose: Serves as the standard-setting body for Lamaze certification and makes policy decisions relating to certification matters. Purpose: Plans the educational program for the Lamaze annual member meeting. Purpose: Responsible for developing, implementing, and evaluating professional education programs that promote childbirth educator training and development. Makes policy decisions related to professional education programs. Purpose: Makes recommendations to the Board of Directors regarding the annual budget, selection of financial audit firm and investment manager, financial policies and transfers. Purpose: Actively seeks out leadership candidates for the Board of Directors and other key leadership positions, reviews their qualifications, and recommends candidates for the election slate or appointment in accordance with the Lamaze International Bylaws and procedures established by the Board of Directors. Purpose: The Lamaze Childbirth Education Research Initiative was developed to facilitate research into childbirth education that investigates: Evaluation of childbirth education accessibility, effectiveness, acceptability, return on investment and quality; Best practices for delivering and receiving childbirth education; Parent knowledge of evidence-based birth and breastfeeding practices.